There is a TV lounge in the reception building with pool tables and large flat screen TV with full Sky television service. This is open from 10am till 10pm (11pm Saturdays). We have a small shop for those forgotten essentials. 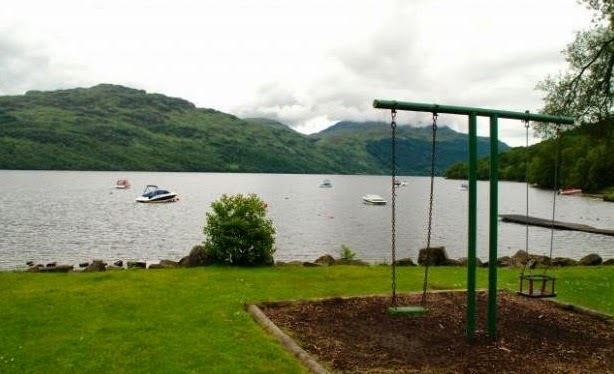 The park is tranquil, yet has a range of amenities both onsite and nearby, making it perfect for families, couples and groups alike. 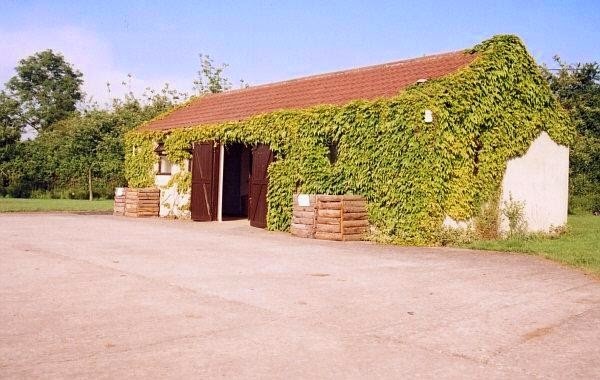 All three are situated in a peaceful setting in an area of outstanding natural beauty amongst the fields and hedge rows teaming with a abundance of flowers and wildlife. 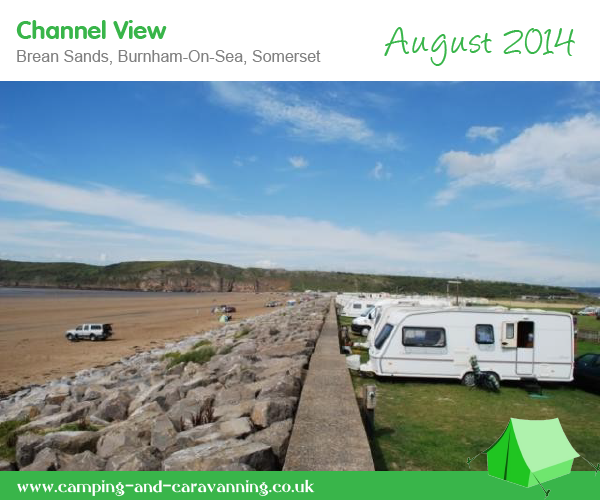 Adjoining our farm and within walking distance are the National Trust`s magnificent coastal footpaths and a selection of pretty coves with safe, sandy beaches. 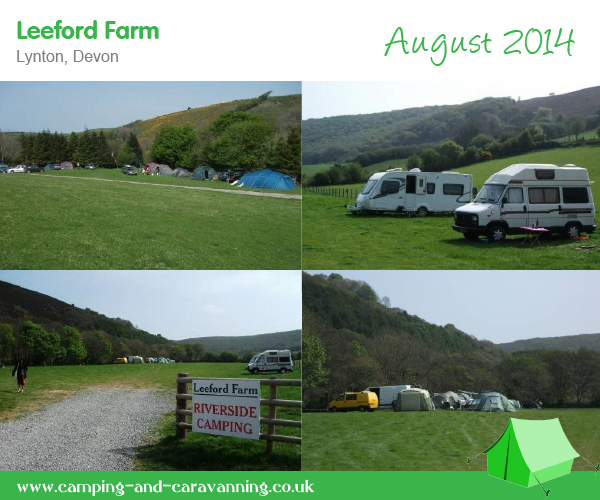 Our small, secluded, well maintained family run park situated in a peaceful setting on our 300 acre coastal farm, commands some lovely views across the valley and down towards the sea at Hope Cove. 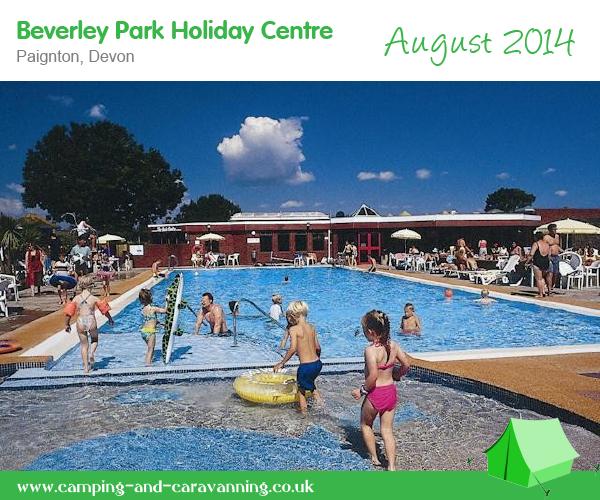 Once again an ideal base for simply enjoying the many activities and family attractions this magnificent area has to offer. 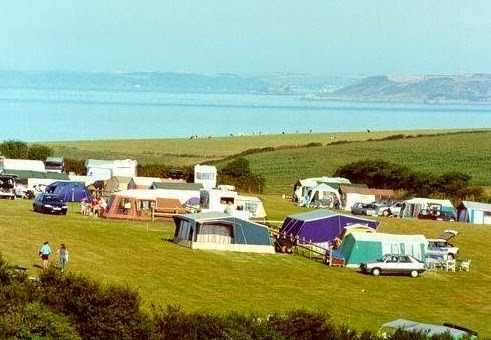 Pantglas Farm Caravan Park is a quiet site located in Tavernspite, Amroth in the rolling hills of Pembrokeshire, with breath taking views of Carmarthen Bay and the Gower peninsular. 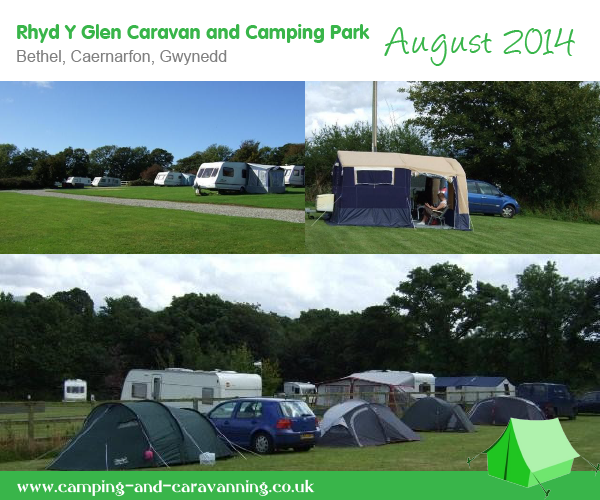 We Offer high standard family caravanning & camping facilities. 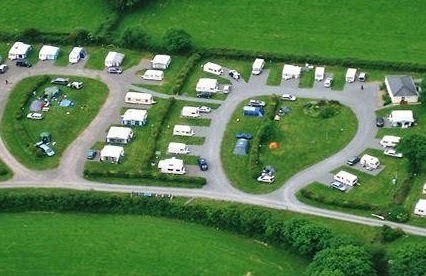 There are 3 specified camping areas for the true camper who does not require electric; these include a camping field and two islands all of which have ample room for a car at the side of the tent and room to bar-b-que on the lovely warm summer evenings while enjoying the stunning views down to Carmarthen Bay and across to the Gower peninsula. 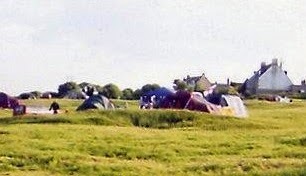 Acton Field Camping Site is located in Swanage, Dorset. 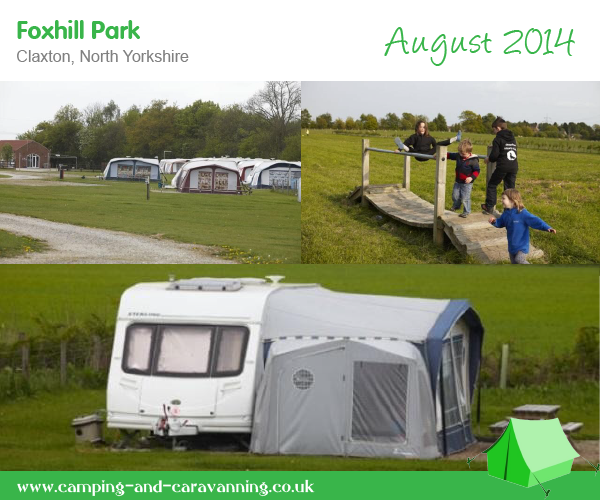 We believe in the more simple style of family camping where you can choose your own pitch anywhere on our open plan grass areas. A mobile grocery van visits the site providing fresh bread, newspapers and other essential items. If you like to be able to walk to the pub for food and drink then we have The Kings Arms only about half a mile away in Langton Matravers. Otherwise there is the now world famous Square and Compass in Worth Matravers about three miles from the campsite. Banbury Trailers have been supplying a wide range of trailer parts and accessories to Local Authorities, Ministry of Defence, large Corporations and the general public. With this background we are able to offer expert advice and supply quality components at a competitive price for trailer repair and self assembly. Our continually expanding website covers a large selection of parts. 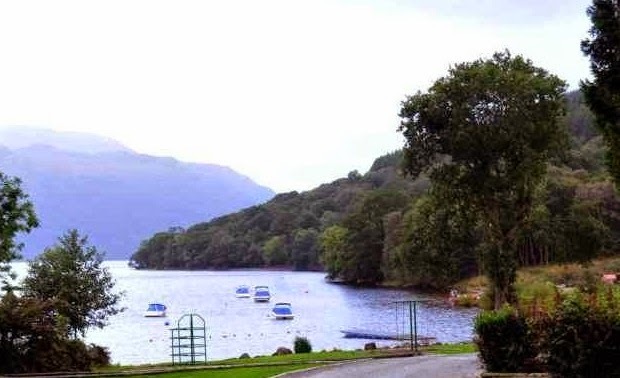 Out There Campervans is your ticket to ride the Highlands of Scotland with superior campervan hire and motorhome hire for breath taking weekend and short breaks, or longer safaris. 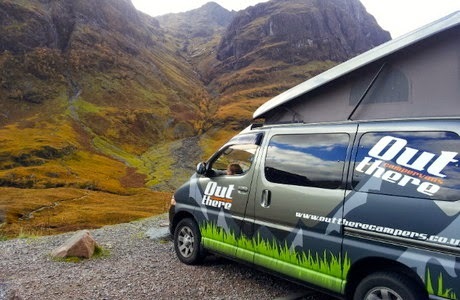 Out There Campervans covers Scotland, Inverness and The Highlands. 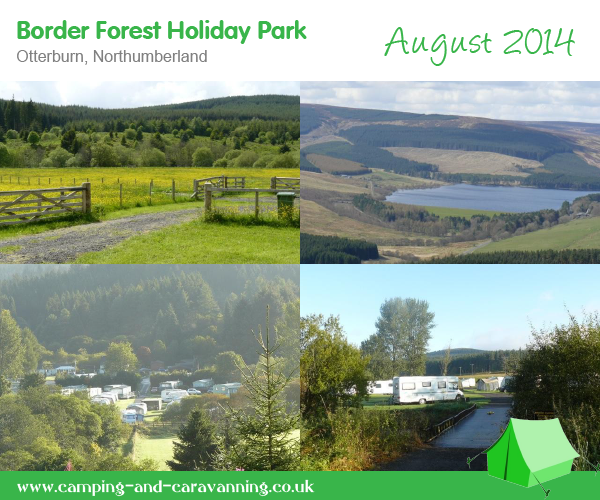 In an Out There campervan or motorhome, you’ll discover a paradise of unspoilt hill and mountain country for cycling, walking, climbing, abseiling and mountain biking, snow sports and water sports, and a stunning coastline of white sand beaches, cliffs and stacs. The Kickback Camper, High Kick Camper , Big Kicks Cruiser 1, Big Kicks Cruiser 2, The Highlander and the VIP Auto Cruiser are designed to top-notch specifications with service and pricing to match. 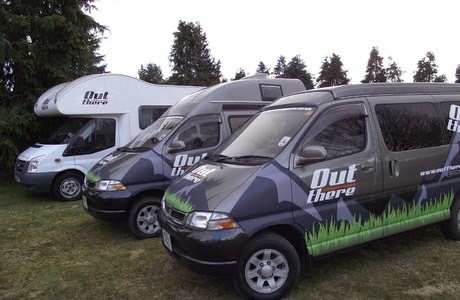 Whatever you want to do in the Scottish Highlands, the Out There fleet gives you great options. 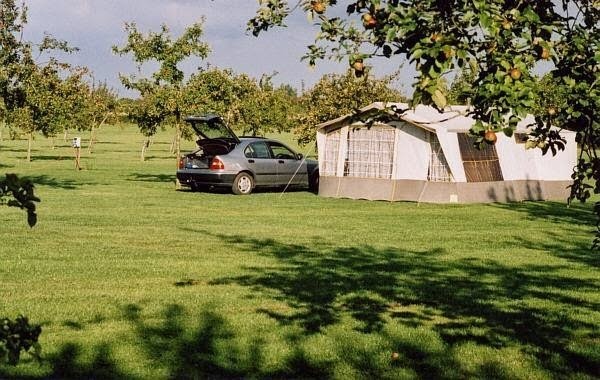 An Out There holiday means all the freedom of a camping trip – without the hassle of tent-pitching every night, and maximum protection from whatever weather’s out there. The Brownhills development, which opened in June 2002, is a state-of-the-art facility that has easily one of the most impressive new model showrooms in the UK. Some 40,000 square feet of the development are devoted to the new vehicle showroom, which has room for up to 60 new vehicles. 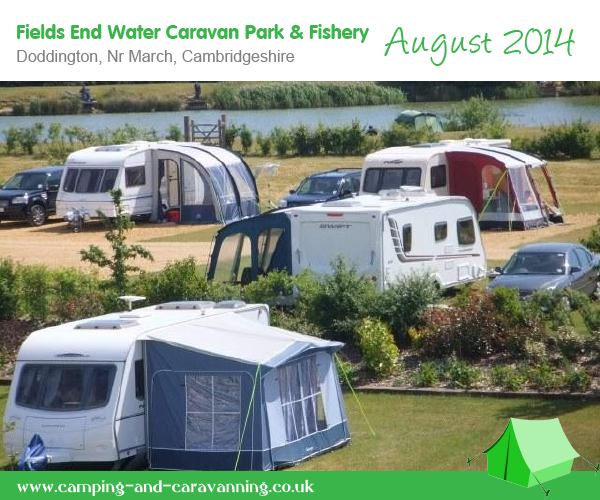 With a total of over 250 new and pre-owned motorhomes on site, there is an extensive range to meet all requirements. Newark's Servicing Centre is open 7 days a week, with our Technicians working 12 hour days. 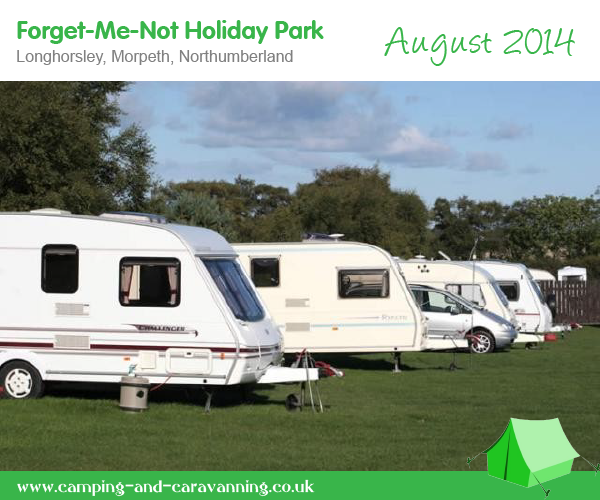 The 10.5 acre site also offers a Parts Department, Motorhome Accessories Shop and Bistro, making Newark a one stop shop for all your motorhome needs. East Yorkshire Caravan Salvage Ltd are the nations leading caravan salvage agents dealing with all major insurance companies, we have been established over the last 12 years offering a recovery and disposal service on behalf of caravan insurers, providing a service both in the UK and Europe. We have custom built recovery trucks providing the ideal low level load angles needed for any caravan from 10ft to 30ft in length. 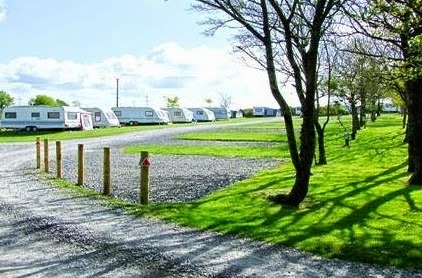 We are based between Goole and Selby off junction 36 of the M62, our website contains photos and details of repairable damaged/stolen recovered caravans currently on stock.